You're all set! Confirm you want deals for Exterior Source in -zip-? 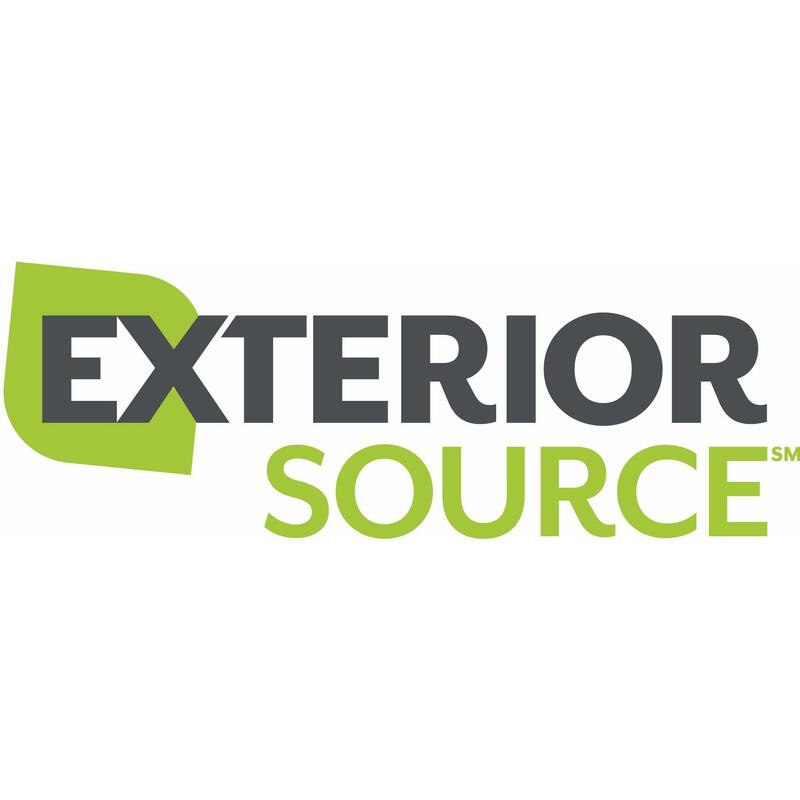 Exterior Source is a Class A contractor specializing in gutters, siding, roofing, and windows. Established in 1993, we've served over 25,000 customers throughout Central VA & Tidewater. We are the exclusive home of LeafGuard Gutters, a unique rain gutter protection system. Our siding options include siding from CertainTeed and James Hardie, each well-renowned in the industry. We are also a GAF Master Elite Roofer, a CertainTeed 5-Star Contractor, and a Joyce Windows Installer. Click Here for Our Latest Special Offer!